You’ll want everything for yourself, too. What do girls really want for Christmas? 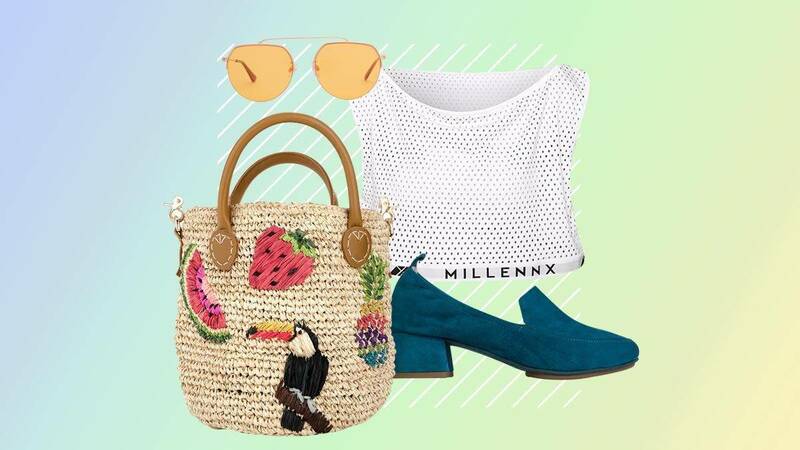 Fab fashion finds, of course! 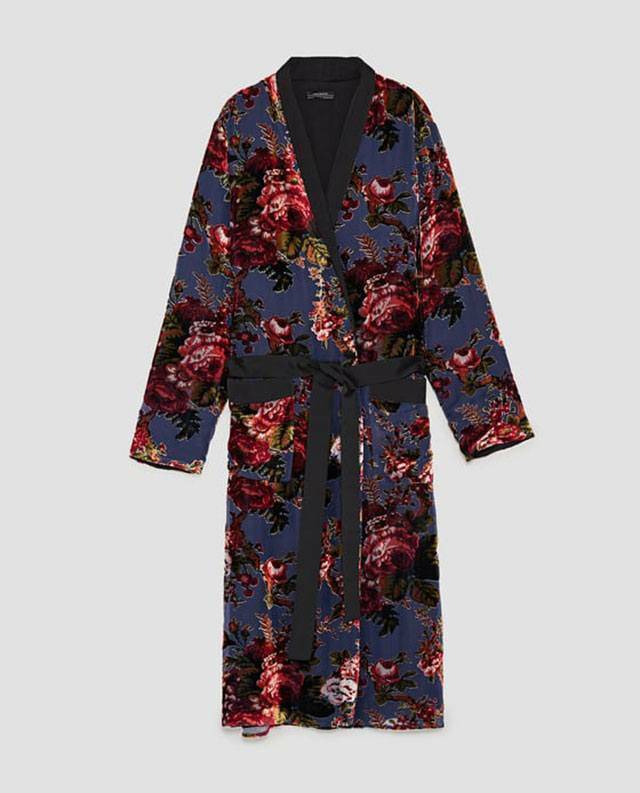 Below, a list of fashion pieces you can give to every special girl friend in your life. 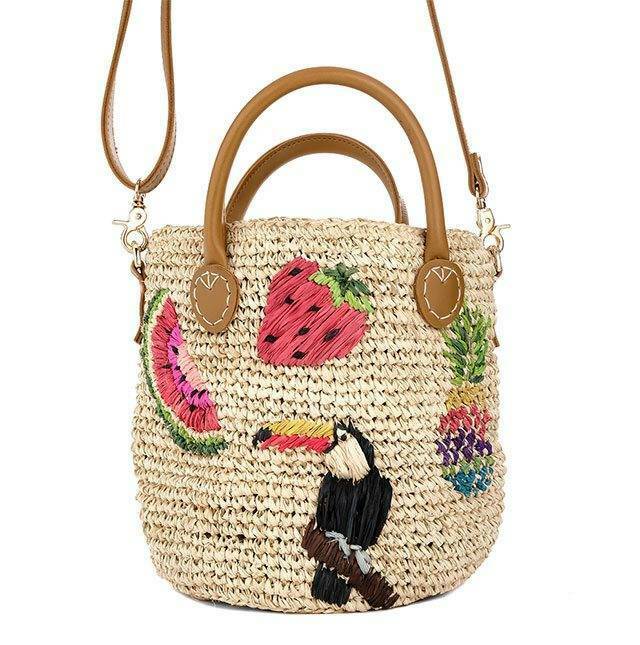 Let her feel beach vibes even when she’s in the city with this colorful basket bag. Here’s a fab addition to any globe-trotting OOTD. 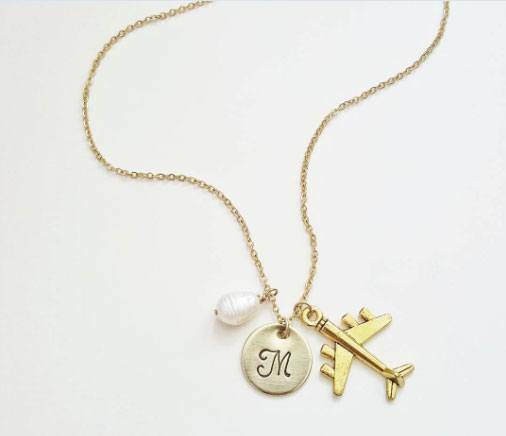 Nothing's better than a personalized necklace for the girl who knows your true self the most. It’s a gift and a reminder. 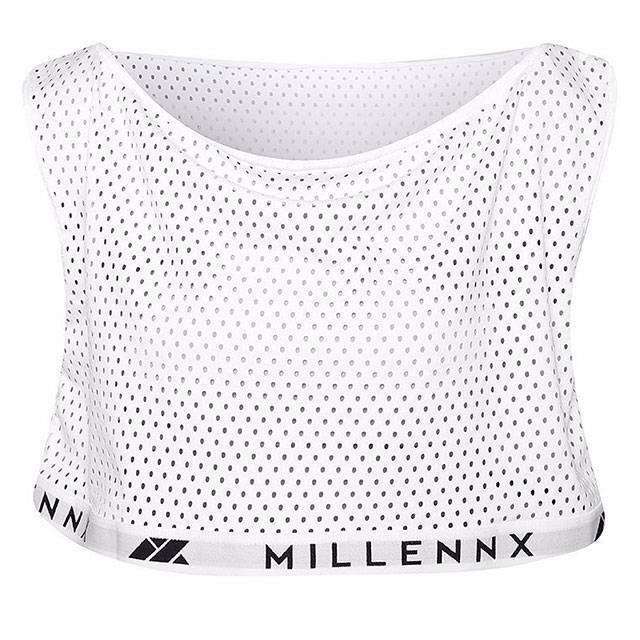 She can definitely sport this mesh crop top! 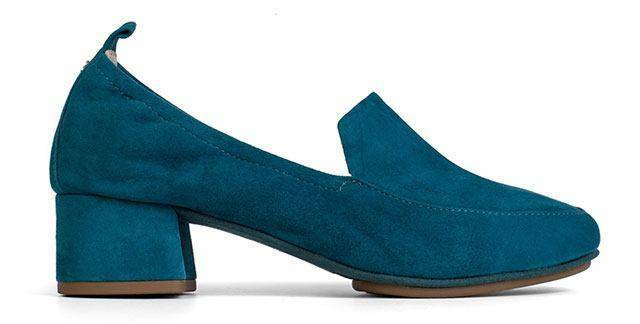 Your mother will definitely appreciate this fashion-meets-function low-heeled loafer. 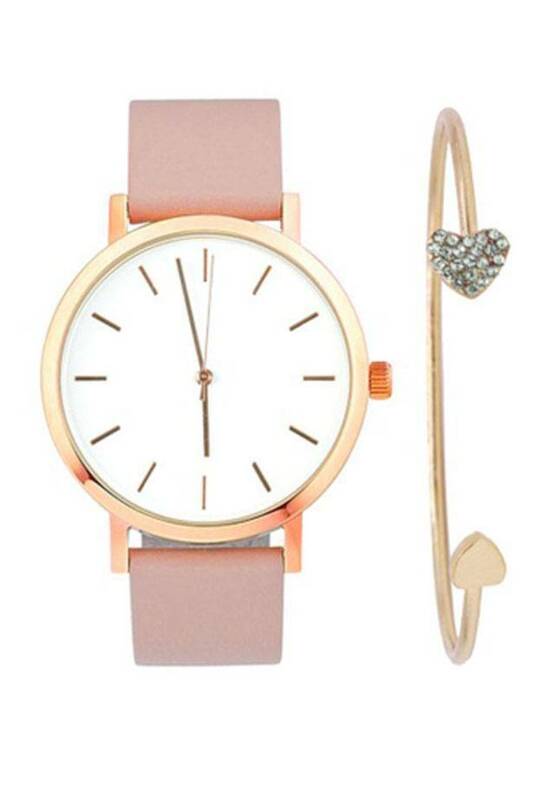 Make her daily commute to the office a bit brighter! 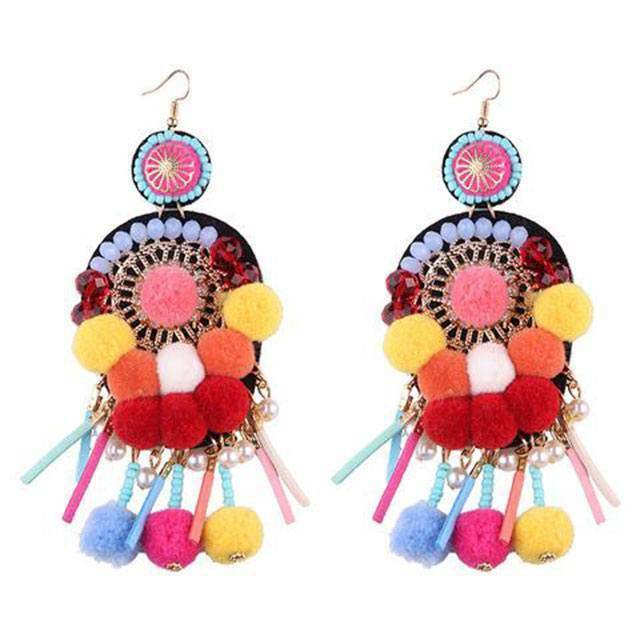 Why not try a statement earring with beads and pompoms? 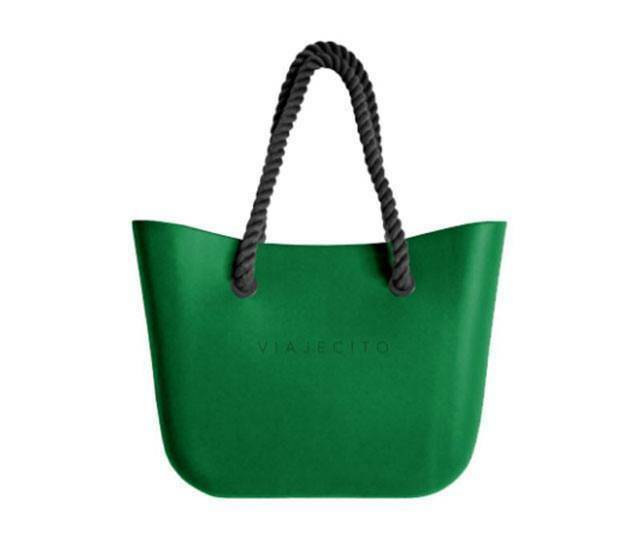 It’s far from her usual tita tote, but she’ll definitely feel more ~bagets~ with this chic beach bag that can double as a roomy shopping bag, too.